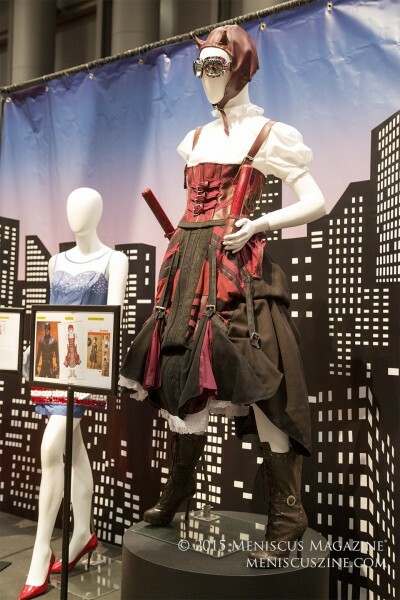 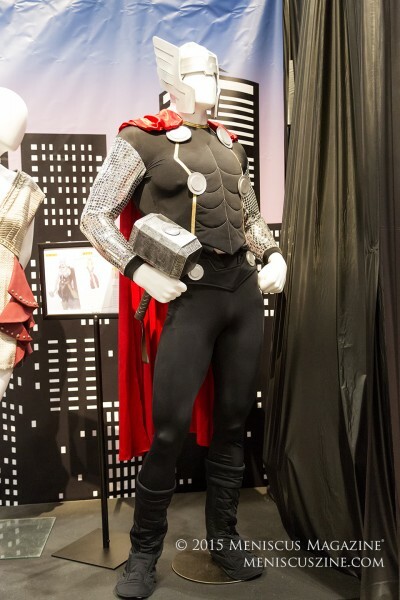 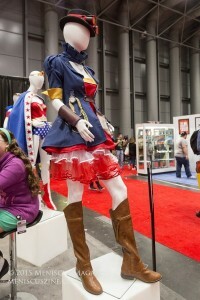 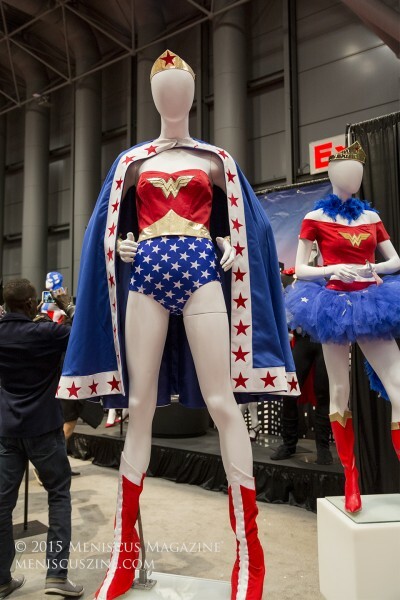 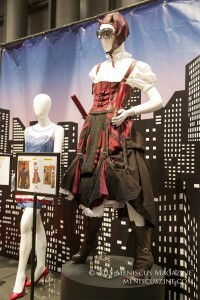 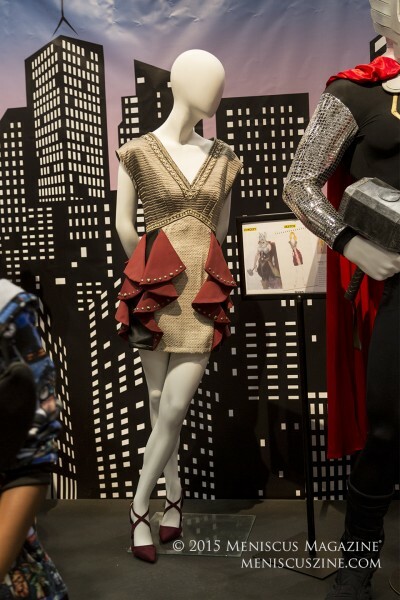 Despite a looming presence on the trade show floor and great-looking costumes on its mannequins, Simplicity provided little information at its New York Comic Con booth. From what could be gathered, Simplicity Patterns – with origins dating back to 1927 in its headquarters of New York – has gone online in an attempt to reach younger cosplay fans who prefer the DIY method over going to costume shops. Differing from the usual store catalogs, Simplicity Premium On Demand Patterns are only available from the company’s online archives at Simplicity.com. 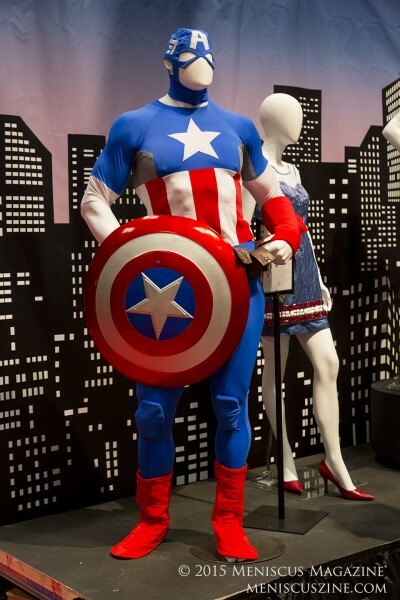 Available for shipping only in the continental U.S., product photos, technical line drawings, sizing charts, information on fabric and notions, instructions and sewing pattern pieces are all custom printed, hand-packaged and shipped directly to the buyer’s home. 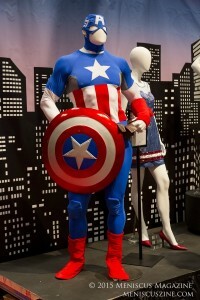 Patterns currently cost US$24.99 each and take about eight days to ship. 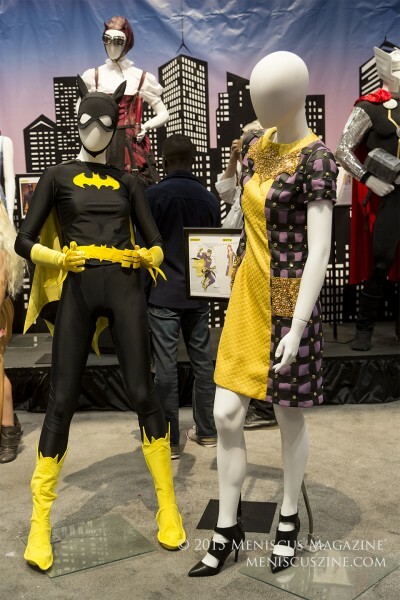 In addition to the Premium On Demand collection, more than 200 other costume sewing patterns are available on the website.